First, let me get past the myth that have so many of you as Pink Haters. There wasn’t one sweet wine among the twenty or thirty that I tasted. Sweet pink existed! There was pink Moscato. But sweet pink was not on my radar. I was looking for dry pink. Pink with some bubbles. Pink with a little tannin (that’s right!). Pink with a little attitude. I found all the pink I could possibly love and I left a swath of iced down, delicious pink still untasted… being enjoyed by other pink lovers…who had more time than I did. It hurt to leave. But the effort of leaving just kept me wanting more. God, I really do love good Rosé!! I admit… I even like medicore rosé. Yesterday, Houston was home to pink. 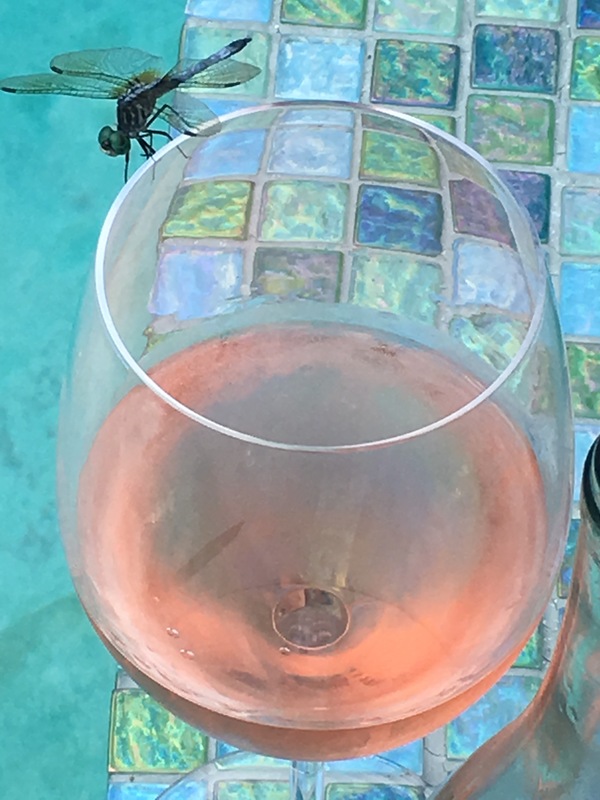 A treasure trove of Rosé (thank you Southern Glazers) put out for buyers to sip through and determine what pinks should grace their wine list for the summer…or even all year through. I was lucky to be there. What is my favorite Rosé? I’m still enjoying the looking, but here are a few that talked to me. Palmer Brut Rose. Amazing. Bubbles. Could not spit this! $75(?). Spendy but so worth it. Paul Cheneau Brut Rose. This was the most unique of the pink bubbles I tried because it was dry and loaded with, of all things, dark fruit flavor. Blackberry and dark cherry bubbles. Who knew? Lots of fun. $15. Pleasant Hill Sangiovese Rose. 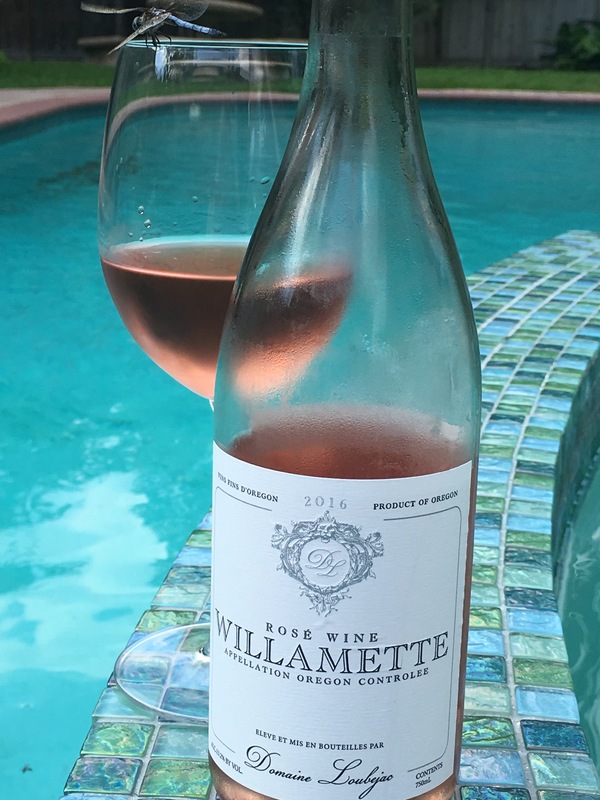 This 2016 Rose hails from Brenham, Texas. Pink is even better when its local and this local is great. Lageder Lagrein Rosato from Alto Adige. Another excellent Italian Rosé $18-ish. Moet and Veuve Cliquot had a great presence… but I never made it to that side of the room. Whispering Angel and Miravel showed up, too. But you have already heard about them, I’m sure. They are top sellers in the United States, respectively. They have helped put Rosé in your shopping cart. You are putting Rosé in your shopping cart??!! To add icing to my pretty pink cake, the Southern Glazers offered up a Rosé Master Class led by Gillian Balance, Master Sommlier. It was an Old World vs. New World tasting and both came up as winners. Three tiers of Chateau Minuty rosés Cote de Provence) made up the Old World entrants. The Chatea Minuty 281 retails for over $60. Talk about a serious Rosé!! And it was awesome!! Matua Pinot Noir Rosé (Marlborough, New Zealand), Chateau St. Jean Bijou Rosé (California) and A by Acacia Rosé (Napa Valley) were the New World offerings. Slightly darker in color. A bit less acidity. All the wines were fresh, dry, enjoyable and lovable. After a week of heavy lifting, moving my son into a new apartment in a strange town and a flight home with rough connections, it was time for a steak dinner. My husband requested a nice red for both sautéing mushrooms and a dinner beverage. If you’ve read my past blogs, you will know my wine cooler has been on the fritz with a slow upward trend in temperature. Outside 86 F. Cooler 66F. So it’s been time to pick out the older fruit. 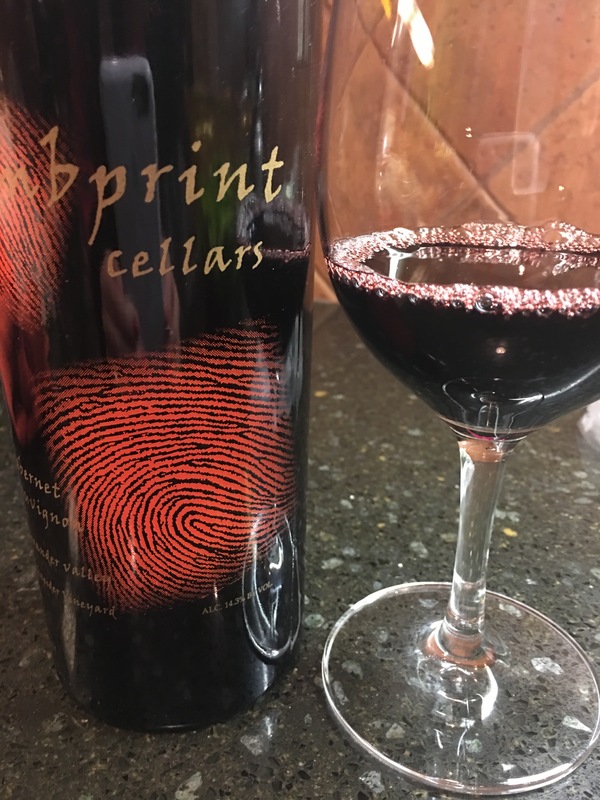 I brought out the Thumbprint Alexander Valley, Schneider Vineyard, 2006 Cabernet Sauvignon. I was hesitant. Unsure. An eleven year old Cabernet from a new world vineyard. Would it still be good?? The first sip was uninspiring–as often first sips are. However, we were on an inspiring ride from there. Dark plums, cassis, tobacco, sweet hot cigar and vanilla lit up my night!! A perfect pair with my steak (what Cab isn’t?) and mushrooms. Gorgeous wine completed a gorgeous full moon night. We bought this wine during a visit to Napa in 2007 or 2008 with a great group of new friends. The wine is still good and so are the friends. Price–Unknown.